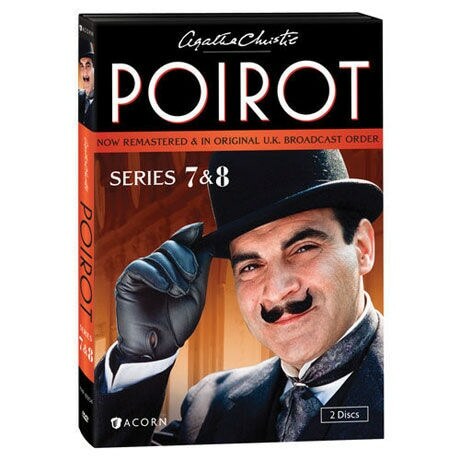 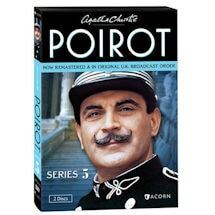 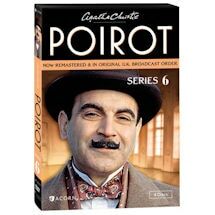 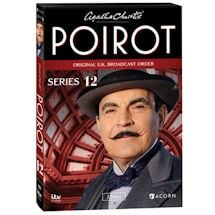 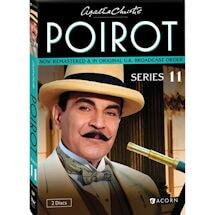 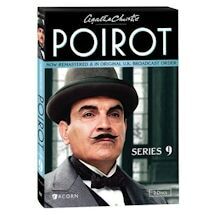 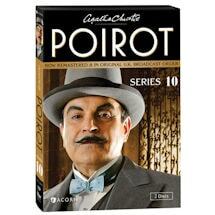 Poirot's much-needed retreat to the countryside is interrupted by the murder of a prosperous industrialist. 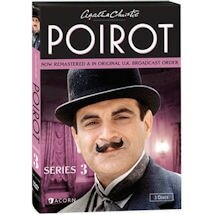 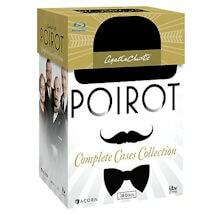 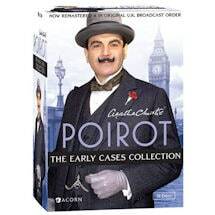 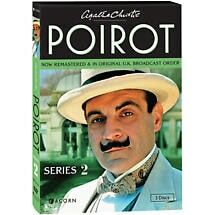 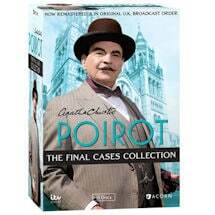 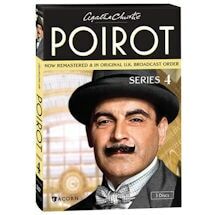 Lord Edgeware Dies--Following the death of a loathsome aristocrat, Poirot is stymied by his suspects' ironclad alibis. 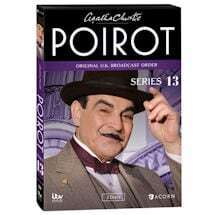 A sojourn in Devon turns into an investigation for Poirot after the body of a beautiful young woman is found on the beach. 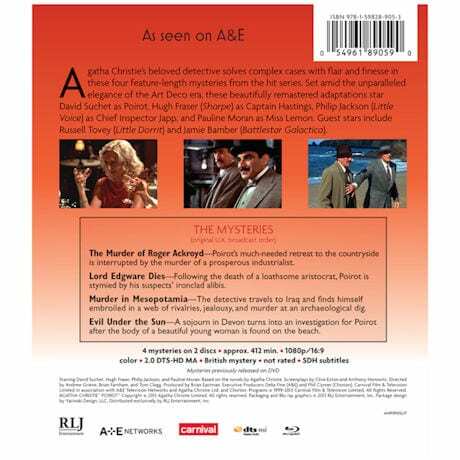 The detective travels to Iraq and finds himself embroiled in a web of rivalries, jealousy, and murder at an archaeological dig.